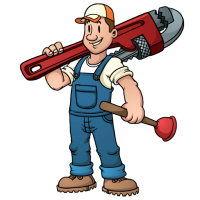 Drain Repair Toronto | Aquamaster Drain, Plumbing & Waterproofing Inc. In Need of Drain Repair? We Can Help! 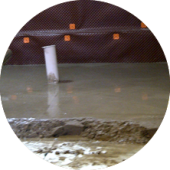 When you find water in your basement, your first thought is, “What should I do?” The second is, “Who can I call to help?” Aquamaster Drain, Plumbing & Waterproofing, Inc. is the answer to both questions. 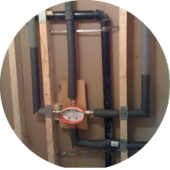 We’re a full-service drain, plumbing and waterproofing Toronto company assisting the Greater Toronto Area residents. 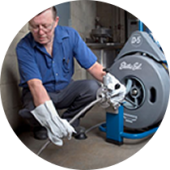 We’ve got extensive industry experience and more than 20 experts on hand to quickly evaluate your situation and determine the best solution. 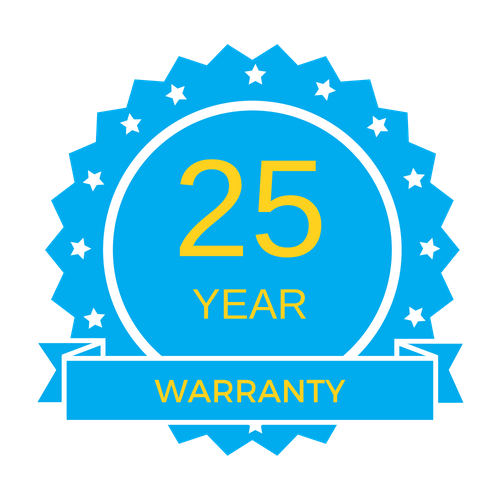 Aquamaster is licensed, insured and offers a 25-year transferable warranty to provide peace of mind and waterproofing protection for years to come. 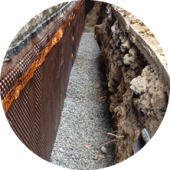 Since 2001, we have provided and maintained a material and labour guarantee to more than 3,000 customers. As documentation stays with the home, the no-fee warranty is fully transferrable and adds value to the property in the event of a sale. 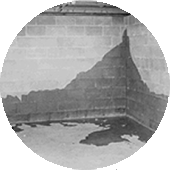 Specializing in both internal and external waterproofing, we use advanced products and technologies to provide optimum protection from water infiltration. 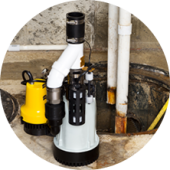 Managing excess water with the installation of a submersible sump pump can take the worry out of possible future basement flooding. 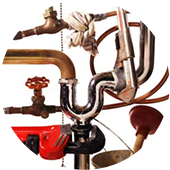 Our skilled plumbers have over 20 years of experience in all types of residential and commercial repairs, installations and replacements. 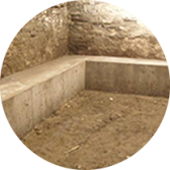 Underpinning is the process of lowering the basement floor to provide increased ceiling height. Providing exceptional customer service is our primary goal. 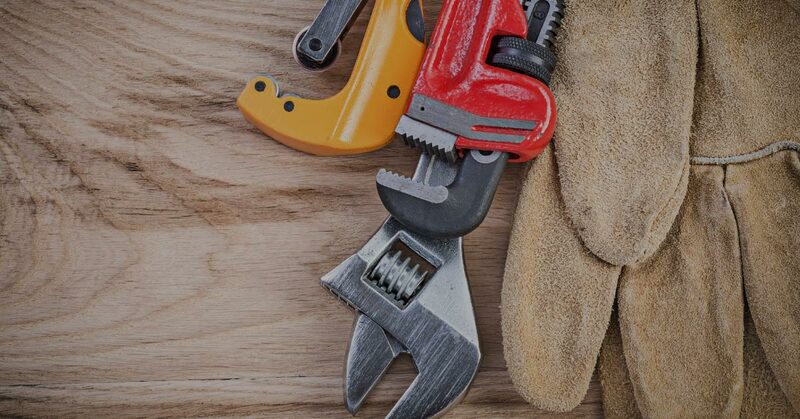 Years of performing high-quality commercial, industrial and residential projects has given Aquamaster’s experienced team of professionals the ability to provide unmatched attention to detail and a successful record of satisfying customers. By regularly attending construction conferences, they stay current on the latest techniques and technologies to continue to be the best in the industry. Aquamaster Drain, Plumbing & Waterproofing, Inc. conveniently serves Toronto, Mississauga, Oakville, Hamilton and surrounding communities.We have proudly earned a reputation as an industry leader by providing a full range of drain, waterproofing and plumbing projects to over 3,000 satisfied customers in the Greater Toronto Area. working order… Overall great service. choice for any homeowner or a commercial company. starting from the call and ending with the actual service. was done as promised with no surprises.